Time spent with family was precious to him, and he involved his six lively children in his professional life whenever he could. His role as a loving father is part of his enduring legacy. His six children were watched with interest by the American people, and most of them put on a good show. The Roosevelt family 1903, L to R: Quentin, Theodore Sr., Theodore Jr., Archie, Alice, Kermit, Edith, Ethel. Alice, oldest, was the unpredictable, rebellious, but loyal child. 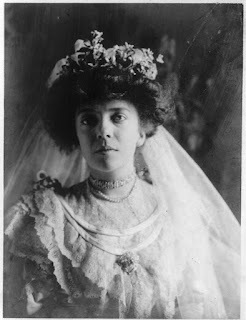 She was named for her mother, Alice Lee Roosevelt, who died two days after her birth. Her father left her with his sister Anna while he went west for two years. He was so distraught that he never allowed others to speak his wife’s name in his presence. He called his daughter “Baby Lee” and other nicknames. Young Alice was raised by her father and stepmother after they married in 1886, when she was three. They moved into the White House when she was 17, and Alice became a press magnet and fashion icon. She became known as an unconventional socialite and a controversial celebrity. A rule-breaker, she smoked in public, stayed out late partying, and—horrors—rode in cars with men. Theodore “Ted” Roosevelt, Jr., born in 1887, was the first of Theodore’s five children with his longsuffering second wife, Edith Carow Roosevelt. He fought in both the World Wars and rose to the rank of brigadier general. He received several honors, including the Croix de Guerre and, posthumously, the Medal of Honor for his heroic actions on Utah Beach during the D-Day landings in World War II. He became a noted political and business leader. Between the wars, he worked to organize the American Legion. He also adventured in Asia with brother, Kermit, on behalf of the Chicago Field Museum. The two were the first westerners to verify the existence of the giant panda. Between the World Wars, Ted served as governor of Puerto Rico, and then as Govenor-general of the Philippines. He married Eleanor Alexander, and they had four children. He died of a heart attack in Normandy on July 12, 1944, a month after landing at Utah Beach. Kermit was born in 1889. His intellect got him through Harvard in two and a half years. He was an avid reader, adventurer and writer. He traveled with his father in Brazil on the trip that came to be known as the River of Doubt expedition, and with his brother, Ted, in Asia, the story of which is chronicled in their book East of the Sun and West of the Moon. He served in both World Wars and was awarded the Military Cross for service in WWII. He became a writer and a businessman and joined his father on safari in Africa. He married Belle Willard, and they had four children. He founded the Roosevelt Steam Ship Company and the United States Lines. His suicide in 1943 has been attributed to alcoholism and depression, which he battled for many years. Ethel born in 1891. Her coming out party was held in the East Room of the White House when she was 17, shortly before Theodore Roosevelt left office. 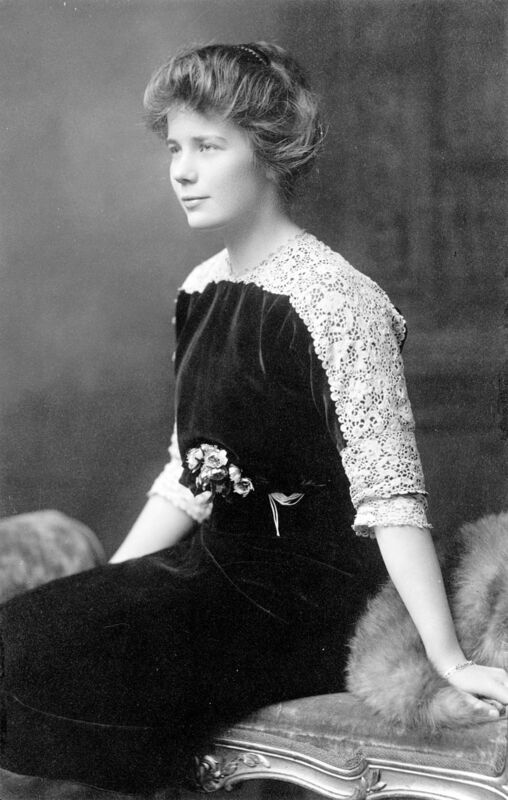 In 1913, she married surgeon Richard Derby. They had four children. She became a pioneering World War I nurse, serving in France at the same hospital where her husband served. She was a tireless volunteer for the Red Cross. She also led the successful campaign to preserve Sagamore Hill, the beloved family home in Oyster Bay, New York, and was one of the first two women to serve on the Board of Trustees of the American Museum of Natural History. 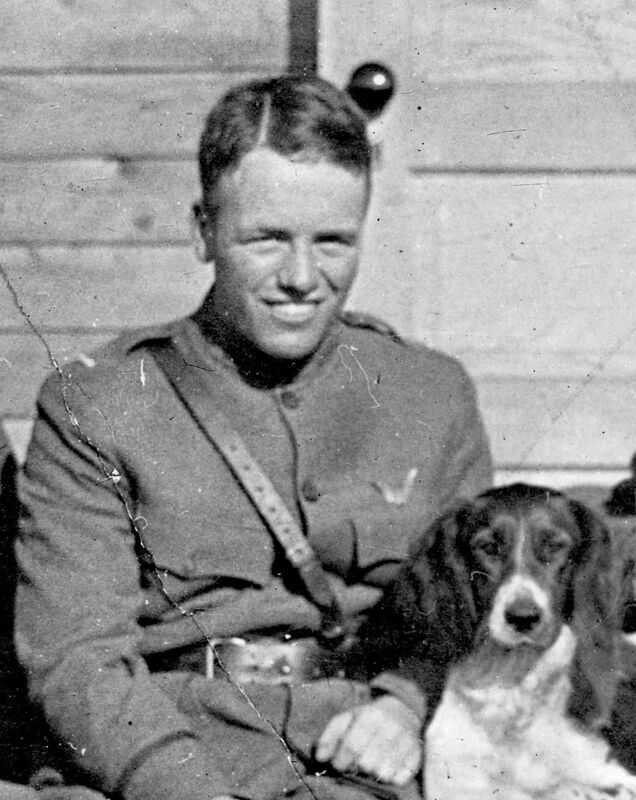 Archibald “Archie” Roosevelt was born in 1893. He served as a distinguished Army officer and was seriously wounded in battle during both World Wars. He earned the Silver Star, Purple Heart, and Croix de Guerre. 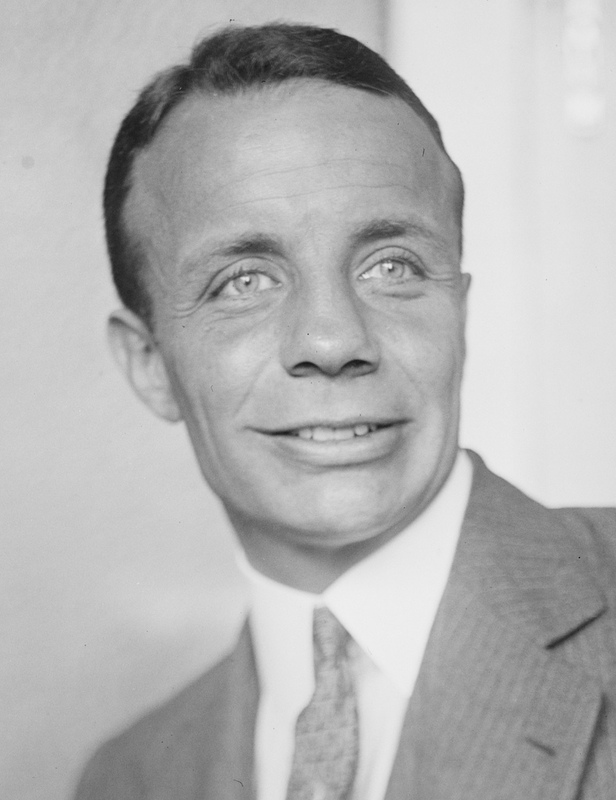 He later founded a successful bond brokerage house in New York and became a spokesman for conservative politics. It was his pony, Algonquin, that was famously smuggled into the White House. He married Grace Lockwood, and they had four children. This photo was taken after he was wounded in World War I.
Quentin, the youngest child, was born in 1897. He was said to be the child most like his father. Quentin dropped out of Harvard to volunteer as a pilot during World War I, and died heroically in battle at age 20. This photo was taken shortly before he was shot down July 14, 1918. This month I’m giving away a copy of my pre-World War I novel, The Crimson Cipher. To enter, leave a comment and your contact information. Susan Page Davis is the author of more than sixty published novels. She’s always interested in the unusual happenings of the past. Her newest books include The Twelve Brides of Christmas and The Outlaw Takes a Bride. She’s a two-time winner of the Inspirational Readers’ Choice Award, and also a winner of the Carol Award and the Will Rogers Medallion, and a finalist in the WILLA Awards and the More Than Magic Contest. Visit her website at: www.susanpagedavis.com . Susan, thank you for your most interesting post. I love coming to HHH as the posts are always so enlightening. Thanks, Melanie. Susan is traveling so I'm responding to comments today. I didn't know about the Roosevelt children and found this interesting too. If I'm not mistaken, there's a house near my hometown in Vermont where Alice and some of the Roosevelt children "summered". I've forgotten the history. I tried to Google it but wasn't successful at finding details. That might be an interesting place to visit, Connie, if you can locate it. FYI Susan is traveling so I'm responding to comments today. Great post! I had recently watched the documentary on the Roosevelts. Though it did mentioned Teddy's children, I don't recall it in detail. Thanks for sharing with us. Annie, I know Susan was happy to share the story of the Roosevelt children. FYI, Susan is traveling so I'm responding to comments today. Great pictures & story! Always an interesting stop.. Thanks for returning to HHH, Deanna. FYI, Susan is traveling so I'm responding to comments today. Me too. Maybe Susan will share about them at a later date. FYI, Susan is traveling so I'm responding to comments today. I loved reading about Teddy Roosevelt's children. Thank you, and thank you for this giveaway. You're welcome! I found it interesting too. FYI, Susan is traveling so I'm responding to comments today. Thanks for a chance at the giveaway. I did not know any of that info about the Roosevelt children. Thanks for visiting HHH, Virginia. FYI, Susan is traveling so I'm responding to comments today. Pbs had a special about his children loved it. kamundsen44ATyahooDOTcom. Thanks for stopping by today, Kim. I haven't seen the PBS special. FYI, Susan is traveling so I'm responding to comments today. Very interesting post, Susan. I enjoyed reading about the Roosevelt children. Thanks for sharing. Susan is traveling so I'm responding to comments today. This was an interesting post. 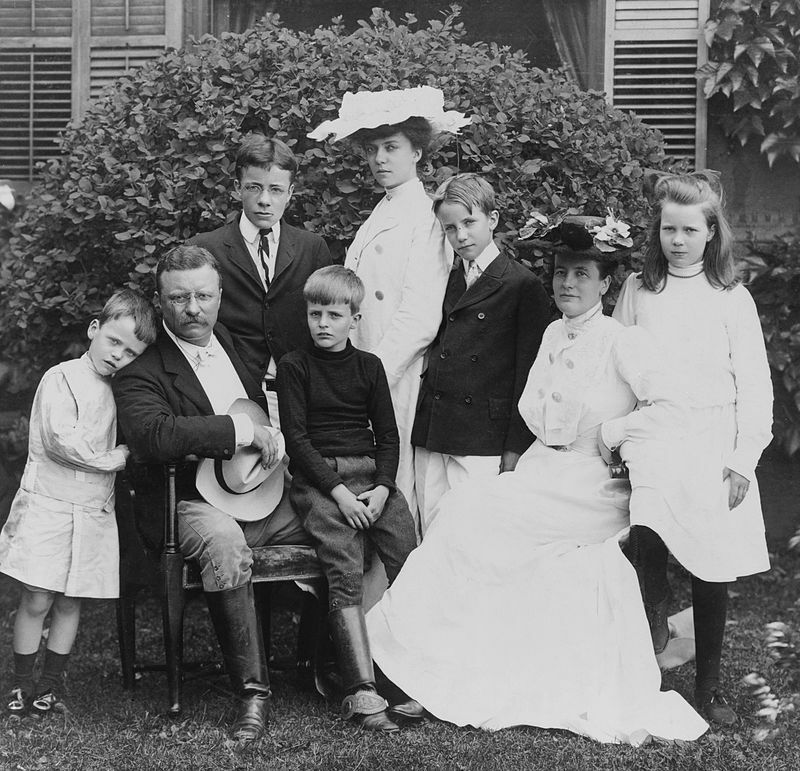 Thanks for an interesting post on the Roosevelt family. We don't often hear as much about the families of President's on down the line. Thanks for sharing. That's true, Martha. It might be something interesting to study. FYI, Susan is traveling so I'm responding to comments today. I just recently found this blog & am really enjoying it. I love history & learning more about people before us. I've read a little about Teddy Roosevelt & knew about his daughter but didn't really know anything about his sons. Thanks for the information. Thanks so much for all your research, Susan. I just love how I learn something new every time I read HHH! Thanks to all the wonderful authors. Thanks for the giveaway - would love to win. Thanks for all the comments, everyone. I'm away from home and can't seem to log on in the usual way. My husband is posting this for me. This was a very interesting post. In today's age, we always make a big deal about the president's children--where they're going, what they're doing, what they're wearing, etc.--but I don't always think about how former presidents also had to raise families in the White House. It's fascinating to think that Roosevelt's youngest was only four years old when Roosevelt became president. You have to wonder what life was like for them back then growing up the children of such a famous man and living where they did. Love coming here to HHH, I always learn something! Enjoyed "meeting" Theadore's family & seeing the pictures :-) Thanks for sharing them with us. THE WINNER of The Crimson Cipher is Mallori Norris. I'm sorry I couldn't interact here while I was traveling. I'm home now and got some good research done for my next book. Thank you all for your comments.